The turn of the new year always brings lots and lots of great touring bands to the Bay Area, and there's no better way to dive into twenty-one-one than with a great big heaping slab of FUNK. 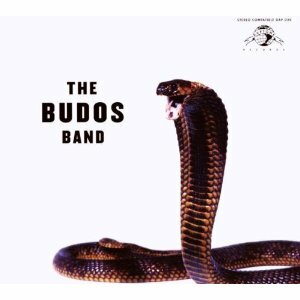 That is just what Staten Island's The Budos Band brought to the Independent for a two-day run of deep, dark grooves. Equipped with a four-piece percussion section, these Daptone Records recording artists were here to slay, and they dug deep to bring it hard to a sweaty mass of revelers. Who needs vocals when you've got nine dudes deep in the pocket rockin' your socks off? For a little taste of the fires that those who go by Budos are able to conjure up, take a gander at these here moving pictures. Gamin' on ya!